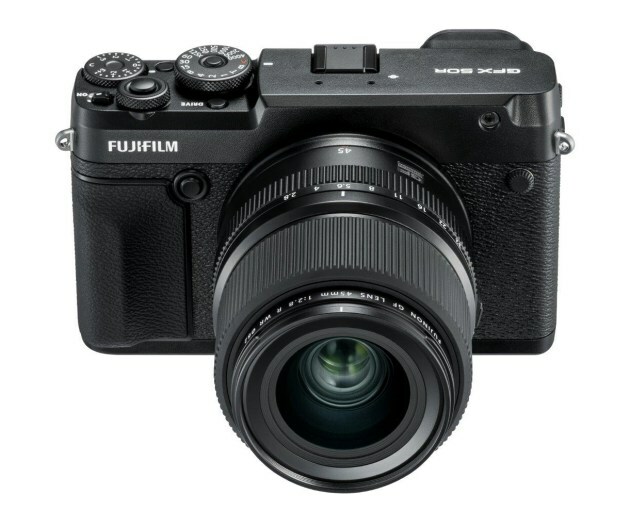 Fujifilm’s big news out of Photokina 2018 is the release of the latest camera in their medium format mirrorless range. 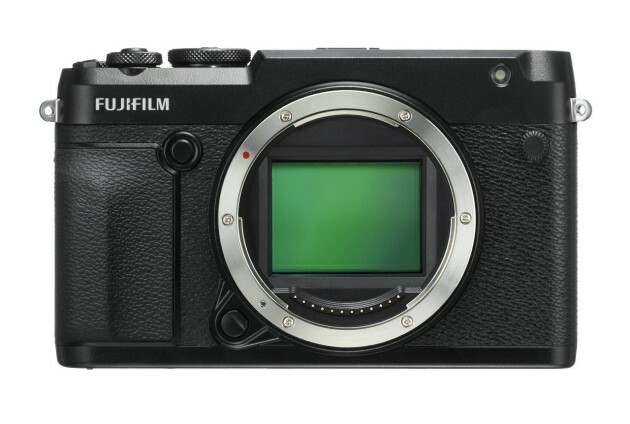 The new GFX 50R features the FUJIFILM G Format (medium format, 43.8x32.9mm) image sensor with a resolution of 51.4 megapixels. Slimmer and trimmer than its predecessor, the GFX 50R shaves 145g off its body mass, taking it down to just 775 grams (including battery and memory card). It’s also 25mm thinner than the GFX 50S. 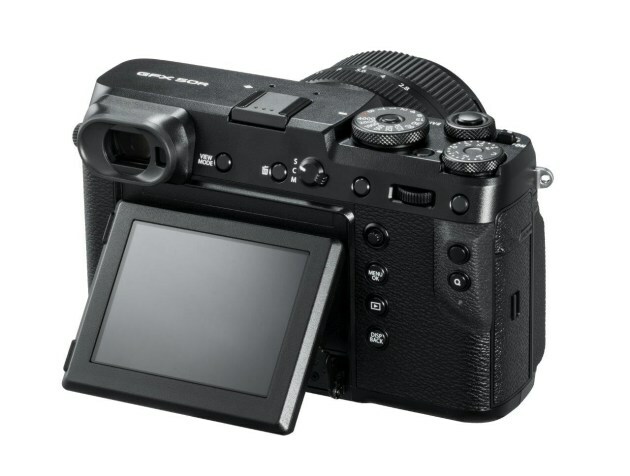 A compact and lightweight rangefinder-style camera, the GFX 50R is a robust, magnesium alloy body that is weather-sealed in 64 places to provide dust and weather resistance and can operate at temperatures as low as -10℃. The camera is perfect choice for those working in the field, including wedding, portrait, and street photographers. The GFX 50R also feature Bluetooth which allows for captured images to be transferred quickly and easily straight to smartphones and tablets via the FUJIFILM Camera Remote app. If you typically shoot tethered, the GFX system supports tethering software such as the HS-V5 for Windows and Tether Shooting Plug-in PRO for Adobe Photoshop. Inside, the camera features the X-Processor Pro image processing engine which supports FUJIFILM’s Film Simulation modes, allowing for the tonality of photographic films such as Velvia, PROVIA, and ACROS. When it comes to glass, there are currently seven lenses available for the medium format mirrorless GFX system, covering focal lengths from 23mm to 250mm (equivalent to 18mm to 198mm in 35mm format). All GF lenses are able to resolve up to 100 megapixel. The GFX 50R will be available from late November with an RRP of $7,099.